Smule released a new version of the Sing! app for iOS. You will first notice a design overhaul covering the entire app. In addition, users of an iPhone X will notice that the app now makes better use of the iPhone X screen. But the biggest changes appear in the completely redesigned Explore tab. There are new sections for trending recordings, singers and playlists. The Recommended for You section remains prominent, while the other playlists (like Smule Picks, Sing with the Artist, Rising Stars, Undiscovered Talent) have been demoted to the bottom of the Explore tab and need to be opened one by one. And there are now only 4 playlists left – the controversial Killer Karaoke is not there anymore. So far users don’t seem to report serious problems with the upgrade. iPad users have noticed that the previous option of using the app in landscape mode is not available anymore. I suspect this is a permanent change, but it might also return in a future update. Review: iRig Pro I/O for Smule Sing! The iRig Pre has been a highly popular device among Smule singers to use professional microphones with the Sing! app. But since more and more mobile devices now come without an analog headphone socket, the iRig Pre can’t be connected anymore – at least not easily. But IK Multimedia, the makers of the iRig Pre, launched a new series of digital audio adapters: the iRig Pre HD (~US$ 100) and the iRig Pro I/O (~US$ 150). 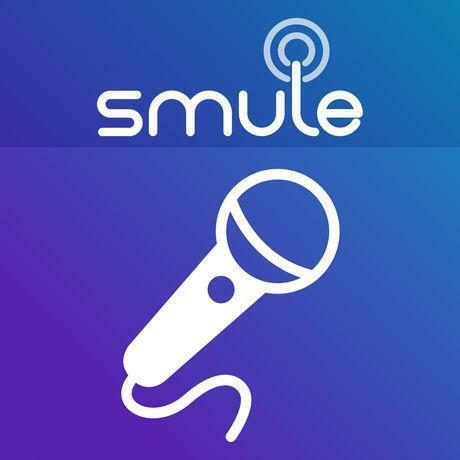 We tested the latter and tell you how it works with Smule. The iRig Pre I/O and Pre HD provide an studio-quality sound with a 24-bit A/D conversion and a sample rate of up to 96 kHz. There is very little background noise, which can’t be heard anymore after the recording has passed Smule’s audio processing. So you can expect a much better sound than with the iRig Pre or with the usually rather noisy headsets. And since the audio data is delivered digitally to the device, there is no loss of quality anymore through the connection itself and the processing in the phone/tablet. The new digital interfaces are much bigger than the iRig Pre. You can just lay the device on a flat surface or use the included Velcro strip to attach it to mic or phone stand. This works okay, but a more robust way to attach the rather expensive device securely to microphone stands wouldn’t hurt. DC in A power supply unit is not included, but supported. The official one from IK Multimedia can cost you another 40 to 50 dollars, but it will allow you to use the device permanently and even charge your phone! This is a significant advantage of the device. The older iRig Pre only works with batteries and needs a lot of them, especially when used with condenser mics. If you don’t buy the power supply, you can run the device with two AA batteries. Device connection The iRig Pro I/O comes with a lightning cable for iOS devices and a USB cable for desktop computers. A cable for Android phones is sold separately. A nice feature is that the device powers on by connecting it to your phone/tablet/computer. No need to turn it on and off manually all the time! Headphone socket and control You can connect your headphones directly to the iRig Pro I/O. No need for messy splitter solutions if your phone doesn’t have a headphone socket anymore. The output comes directly from your phone/tablet. So it’s not limited to direct mic monitoring, which is a problem of some other digital audio interfaces. The audio quality of the headphone output is excellent and you can also control the volume directly on the device. Input At the bottom of the iRig Pro I/O you can connect either a XLR microphone or a line input with a 1/4" jack. A switch to turn on the 48 V phantom power for condenser mics is on the left side of the device. Gain To set the output gain, there is a big control dial on the front of the device. MIDI Smule users who also play electronic instruments can also use the audio interface to send and receive MIDI data. If you buy the iRig Pro I/O and the official power supply unit, you will have to spend around $200. If that is too much for you, you might want to take a look at the iRig Pre HD, which costs around $100. It offers the same audio quality but lacks some of the connection options of the I/O: there is no external power supply, no line input and no MIDI in/out. The iRig Pro I/O was started to be supported with the Sing! app version 6.4.9 on iOS. Before that, it could only be used by routing the audio through other apps. You need to find your perfect gain settings first, but after that, using the iRig Pro I/O is very easy. The iRig Pro I/O provides excellent audio quality and with the optional power supply unit you can power the audio interface and even your phone/tablet permanently. This makes it a great solution for very active Smule users who are looking for optimal sound quality. It’s also a good interface if your singing is not limited to mobile devices. 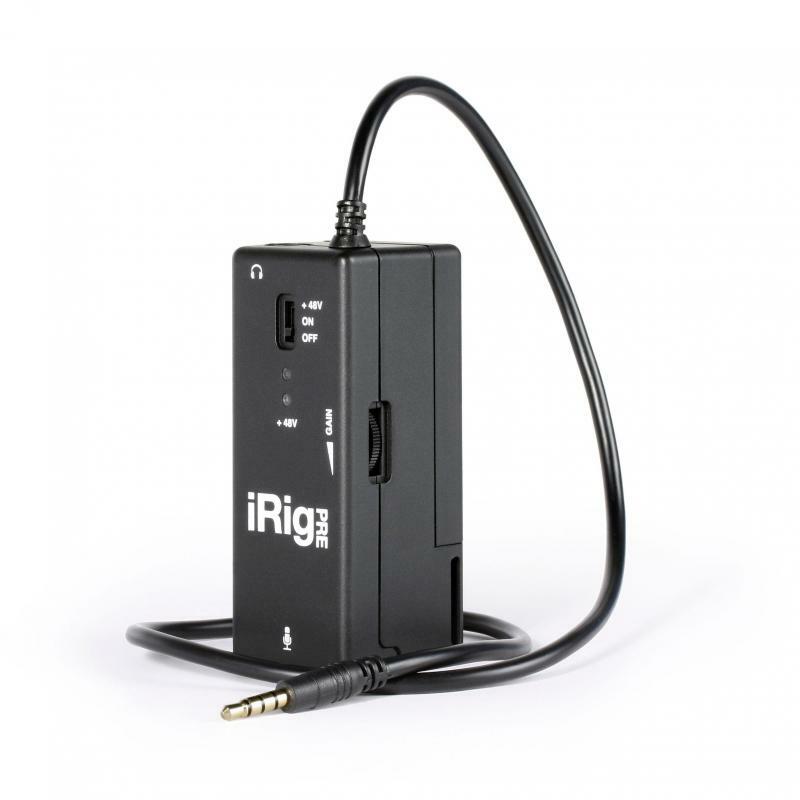 You can use the iRig Pro I/O for high-quality recordings on your computer as well. Review: iRig Pre for Smule Sing! Most Smule users start out with using the headsets provided with their phone or tablet. If you want to use professional microphones, you will run into the problem of not having a easy way to connect them to your phone or tablet. You need an audio interface—like the iRig Pre. Here is everything you need to know about it. The iRig Pre is rather small (32mm/1.26" x 35mm/1.38" x 83mm/3.27") and comes with Velco strip so you can tie it to a mic stand—not a professional solution, but better than nothing. Off On—use this for dynamic microphones +48V—use this for condenser microphones The knob is very small and not easy to handle. And you might need to use it often, since you always want to turn it off when you don’t use the iRig Pre, especially with condenser microphones. The battery can last up to 30 hours for dynamic mics, but only 10 hours for condenser mics. So if you want to use the iRig Pre every day, you will need a lot of batteries. And unfortunately, the device has no connection for a power adapter. It’s batteries only! On the right side is a thumbwheel to set the output gain. You will have to find a setting that works well with your microphone and then you can just leave it at this setting. The audio cable (permanently attached to the device) will plug into your phone’s or tablet’s audio socket. It’s a regular combined headphone & mic connection. So any device that works with a typical headset, also works with the iRig Pre. And any iOS or Android app, that support the headphone socket, will also work with the iRig Pre. Your headphones go into the headphone socket of the iRig Pre. If you use a headset with a microphone, the microphone will be deactivated and only the headphones will work. And if your headset has volume buttons, they will be turned off as well. I found that the quality of the iRig Pre’s headphone socket is significantly worse than what the phone/tablet delivers. So I often would record a song with my headset in the iRig Pre, but then connect them to the phone again for reviewing the song—which can get quite a hassle. The iRig Pre sends analog audio signals across the microphone channel. So the Smule Sing! app will use it like a headset and there are no compatibility issues whatsoever. When you get the device, it will need some trial and error to find the right settings, since you now have two ways to control the volume—the device gain and the Smule volume slider. Using the iRig Pre can achieve better audio quality, especially in regards to noise, but also in regards to the possible volume range, which is limited with headsets. However, since the iRig Pre is a cheap and analog device, you might not get the full quality your professional XLR microphone can actually deliver. Nevertheless, the interface is a good and popular choice for Smule singers who use devices with an audio socket. For newer devices that don’t have a headphone socket anymore, you would need another adapter just to connect your iRig Pre. This might be okay if you already have an iRig Pre, but I wouldn’t recommend buying an iRig Pre in this case. If your device only has a digital connection (USB/lightning), you might want to use digital audio interface as well. Smule users like to upload their collabs as videos to Facebook instead of just posting links, since the video will auto-play right in the Facebook feed. But since you might be republishing copyrighted music, the videos can be taken down instantly or Facebook accounts might be banned from posting videos or even deleted for too many copyright violations. But there is good news: the first of the 3 major music labels—the Universal Music Group—has now signed a contract with Facebook. The songs of albums published through Universal can now be posted on Facebook without any problems. 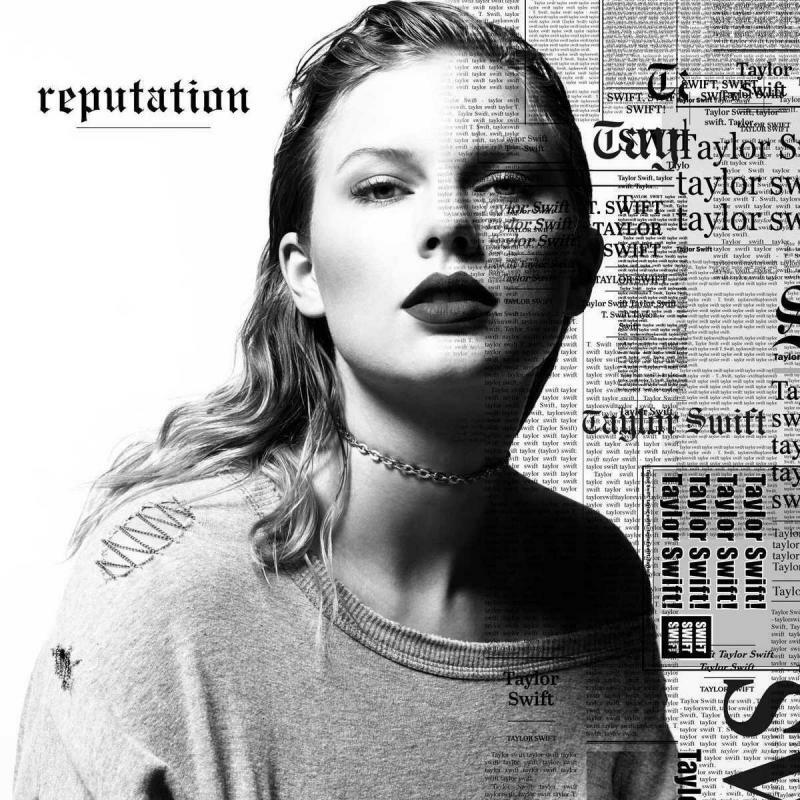 This includes artists from many genres, present (like Taylor Swift) and past (like The Beatles) as well as movie soundtracks. Feel free to let us know it this works for you. We tested this and unlike last year, posting original videos from Universal artists did not create any warnings or removals anymore. 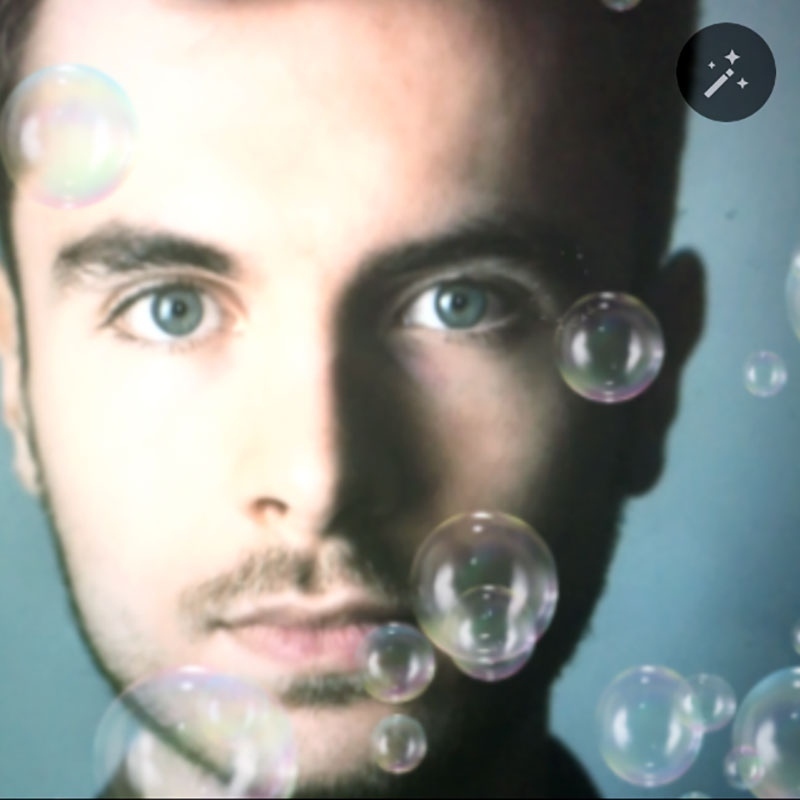 The video filters introduced recently get a new setting for additional effects. In addition to the color setting you can now also add bubbles to the Rio style, fireflies to the Oslo style or dramatic fog to the Petra style. For each effect you can set the strength to one of four options (off, weak, stronger, maximum). The screen to watch performances inside the iOS app has been redesigned. The video or cover image (for audio performances) now fills the entire upper half on iPhones and iPods without the need to manually push the controls down. In addition, recent comments and likes are now shown by just scrolling down. If a community songbook song ends with 10 seconds of silence, then by all means: cut if off! But don’t cut off your OC early just because your singing part has ended. If you are “on stage” with another person, you shouldn’t just run off at some point, surprising the person who has joined you. Whether they stay there alone until the end or cut if off as well—both options kind of ruin the duet. It’s not a complete presentable video anymore and the person joining might have hoped for that. So please stick around until the music has come to end. And if you really don’t want to do that—for example because the outro is just too long—then open an audio-only version instead. The automatic cover images for video duets are rarely good. But if you open a song, only you have the power to change the cover image. So do the people joining a favor and pay attention to the cover image. Does it seem like the person joining might not like how he or she looks in that image? Then change it and pick a different frame from the video. It’s easy and can be done quickly. Some duets are literally just 3 minutes of fun. People open songs while walking, cooking, cleaning and so on. That’s perfectly fine! Not every Smule duet needs to be perfect. And people opening songs don’t expect you to be a professional singer. In fact, I would encourage people to join better singers – it’s how you can get better. But as a rule of thumb: at least try to match the effort of the person opening the song has put into it. If ifs a flawless OC, don’t put your headphones in while your already recording. If the people opening the songs are singing fully dressed in their living room, they might not want to see you joining the OC shirtless in bed. And so on. Do you agree? 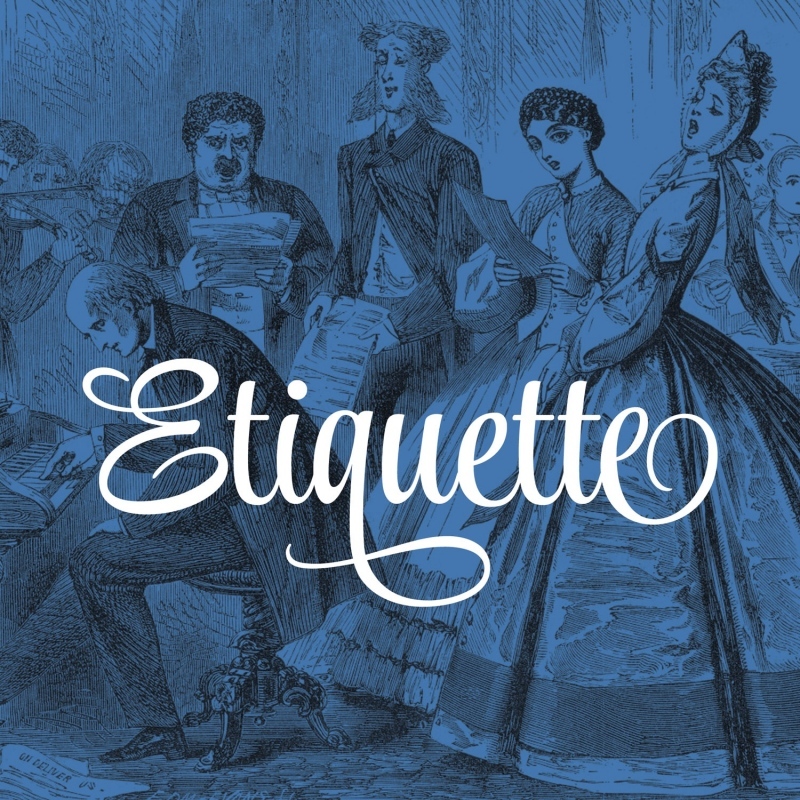 Do you have other tips or pet peeves? Let us know in the comments. 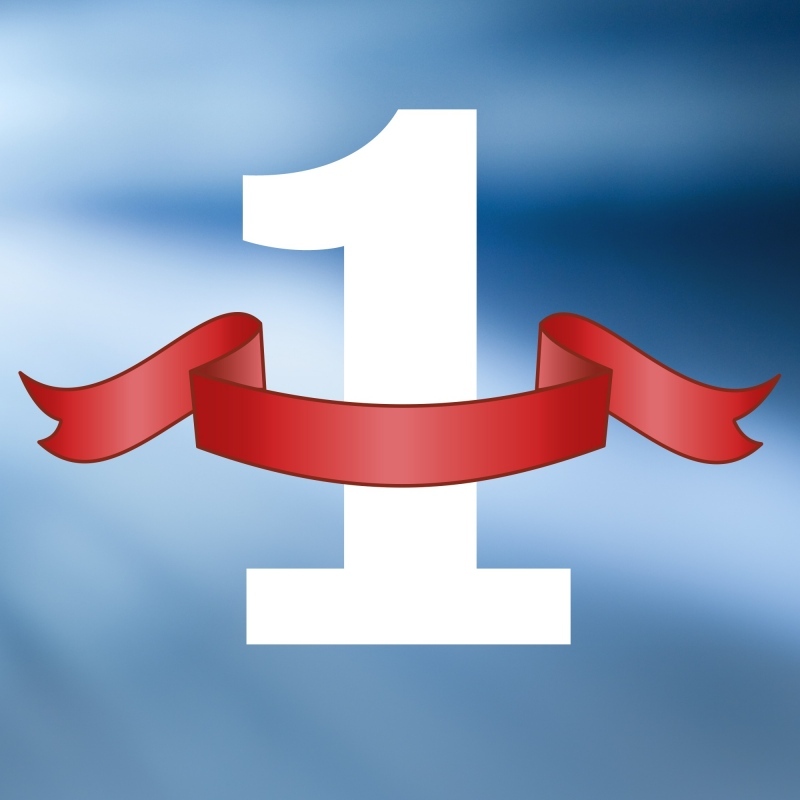 Sing.Salon was launched one year ago in August 2016. I am happy to report that the site is growing nicely ever since, especially during the last months. The site now has more than 500,000 page views every month. 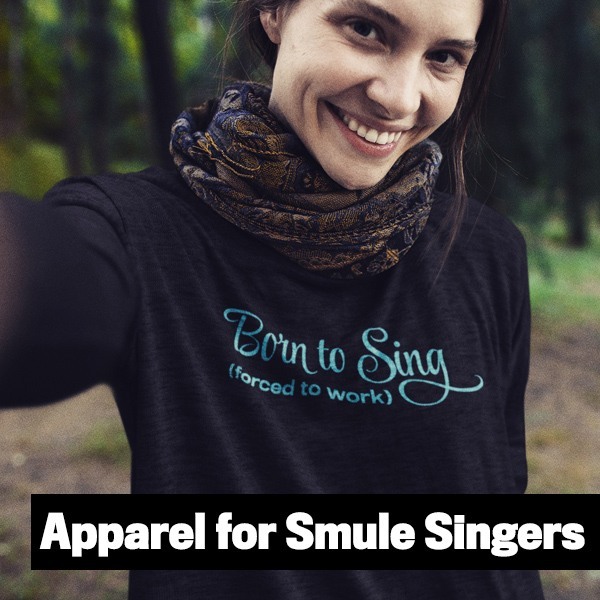 Articles, frequently asked tech questions, microphone directory, group directory, competition directory, interviews, partner artists … No other place on the internet gathers this much useful information and knowledge around Smule and Sing! app. And with the recently launched Club feature, users can now even create their own community space within the Sing.Salon community. If you have any other feature requests or suggestions for the future, feel free to let us know in the forums. We are looking forward to year 2 of the Sign.Salon.